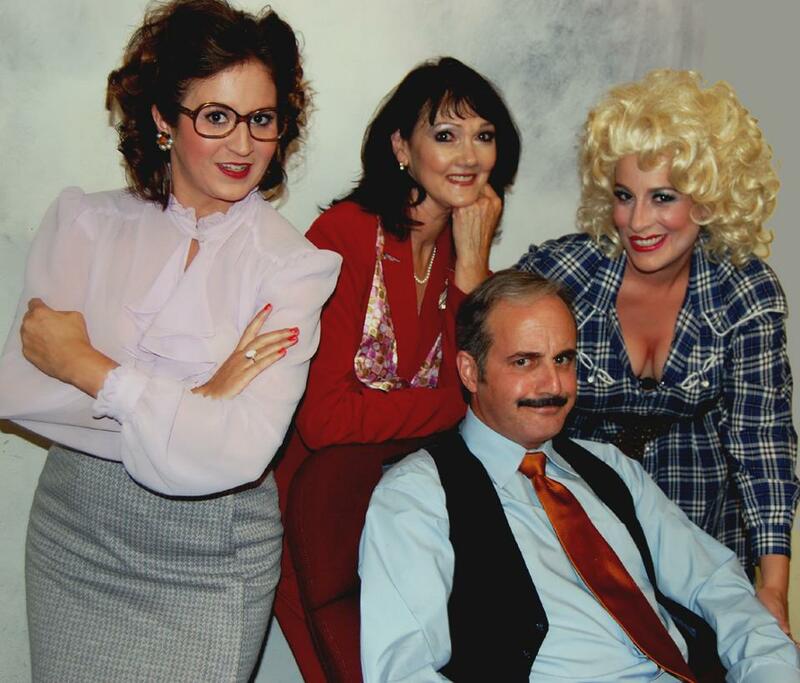 SEE WHY OUR AUDIENCES LOVE “9 TO 5: THE MUSICAL”! NOW THROUGH NOVEMBER 11TH! JUST TWO MORE WEEKENDS — NOW THROUGH NOVEMBER 11TH!